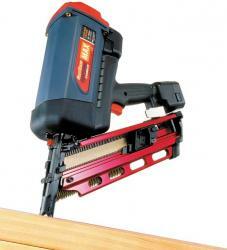 Completely self powered cordless 90mm nail gun. 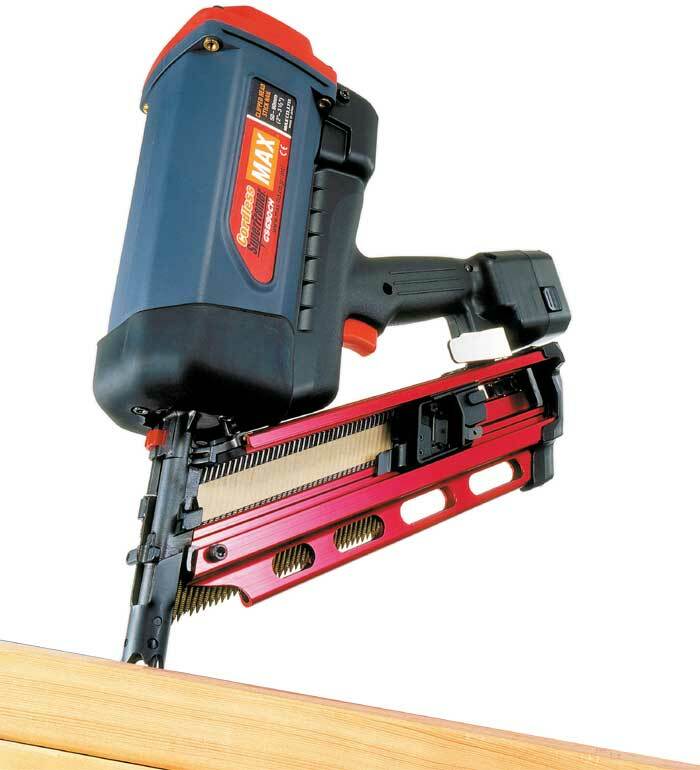 The Max gs 690/Paslode IM350 takes only seconds to load with fasteners, fuel cells and rechargeable battery meaning your working sooner and faster. - Flat Roofing, Batten Fixing, Rafters, Recreational Decking... and many more!